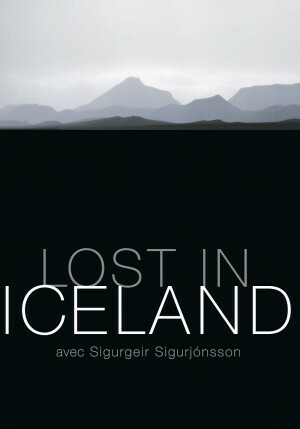 Ein vinsælasta bók um Ísland og Íslendinga sem út hefur komið, enda fáanleg á 14 tungumálum. 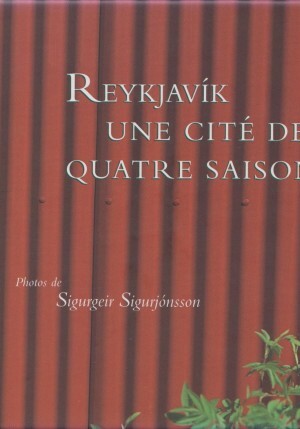 Aðgengileg, greinargóð og falleg kynning á landi og þjóð. 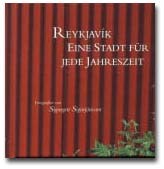 Hér er rússnesk útgáfa bókarinnar. 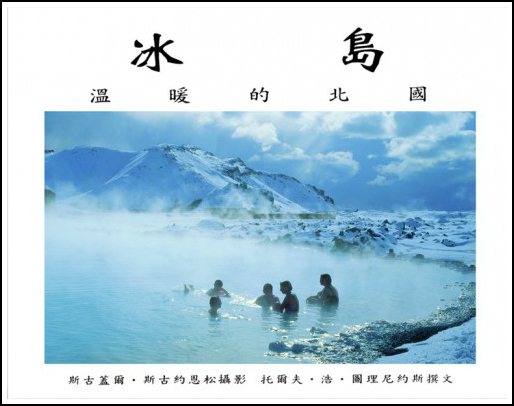 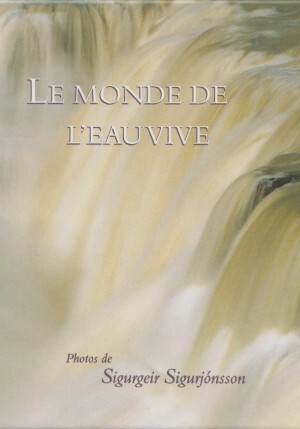 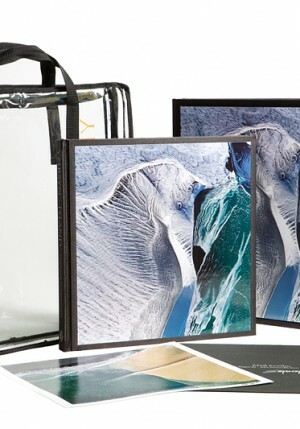 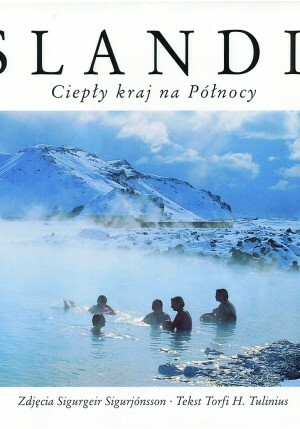 A very popular book of photos for foreign visitors, a superb portrayal of the country and its people. 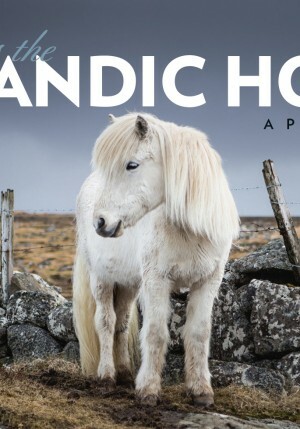 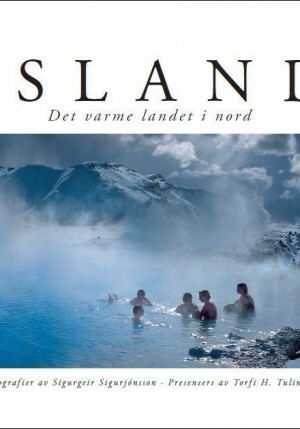 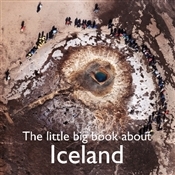 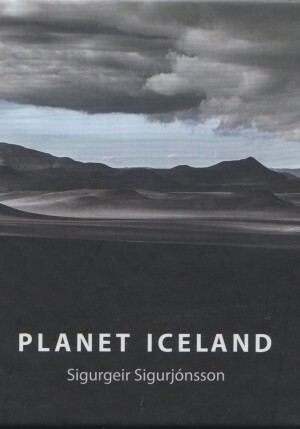 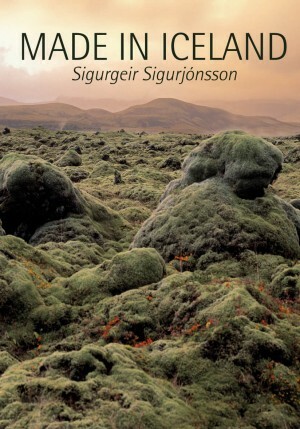 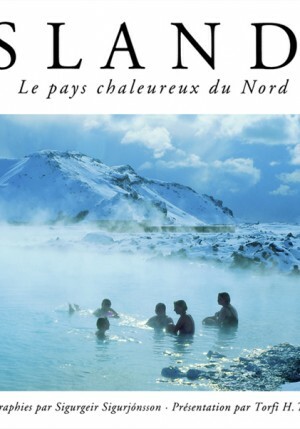 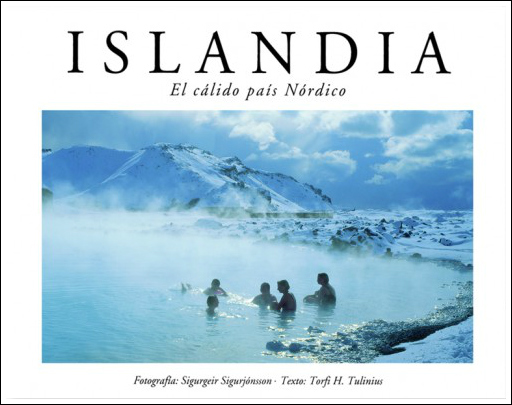 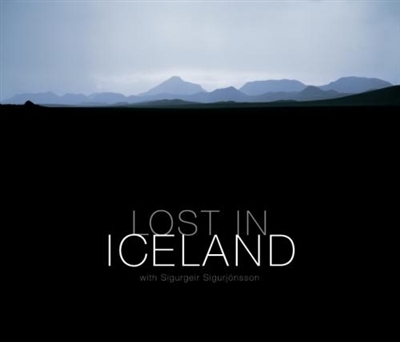 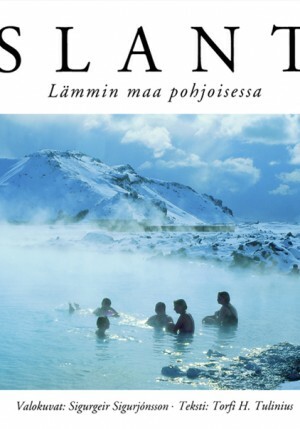 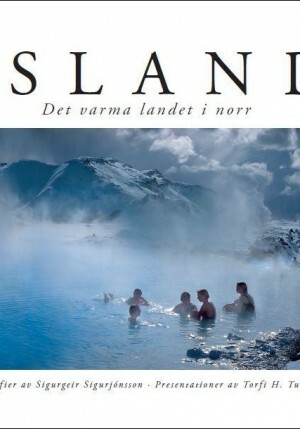 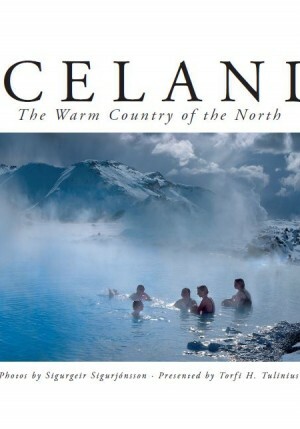 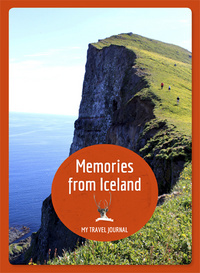 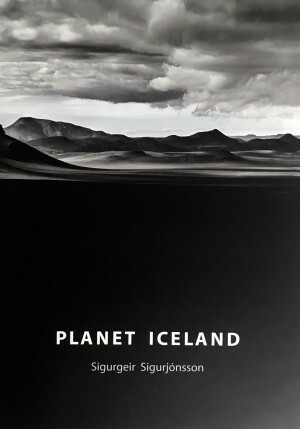 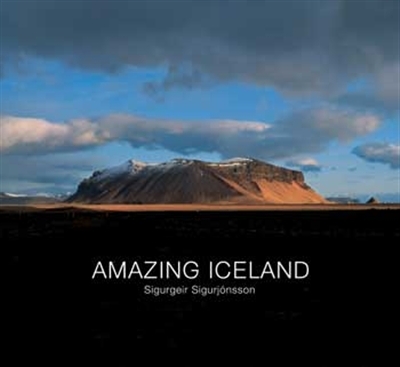 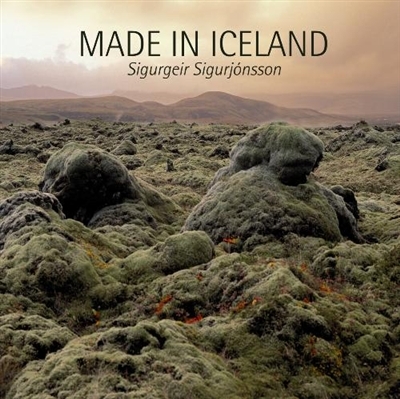 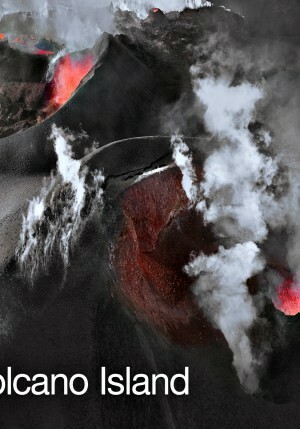 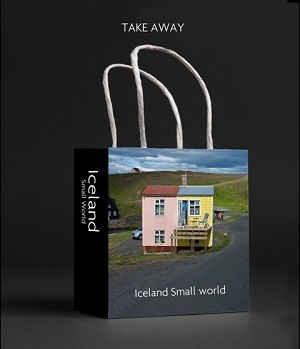 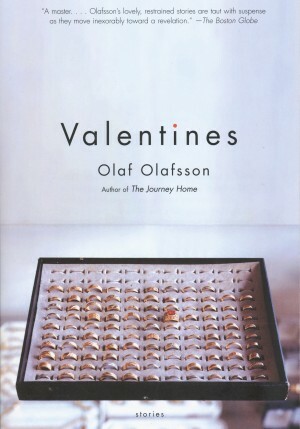 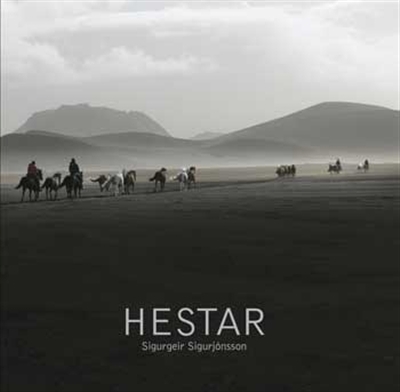 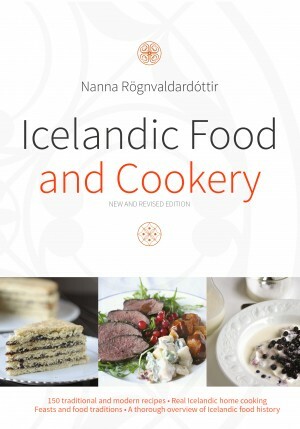 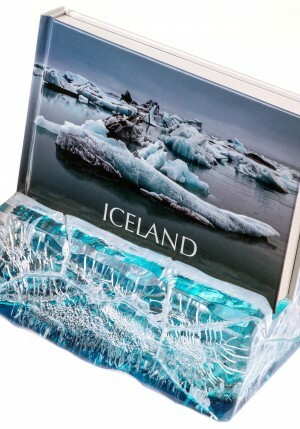 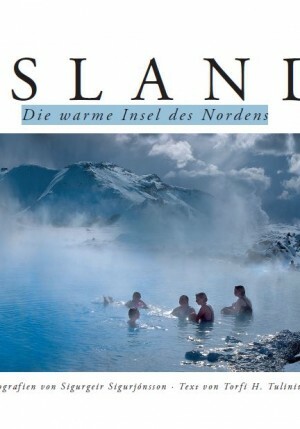 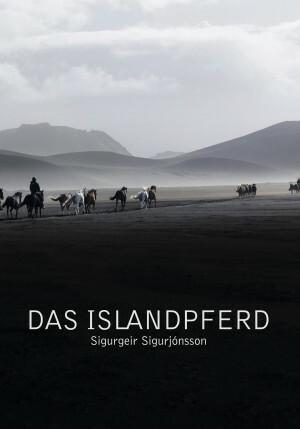 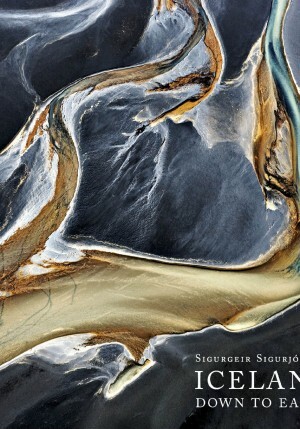 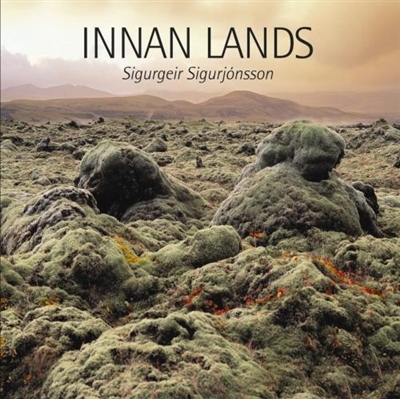 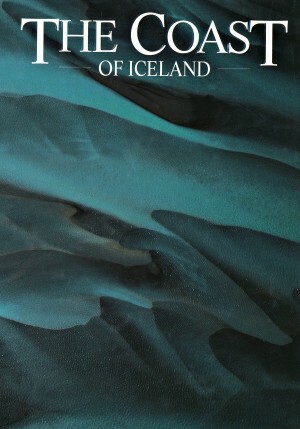 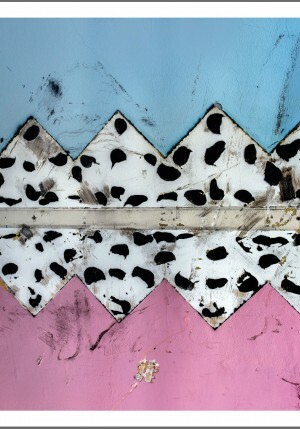 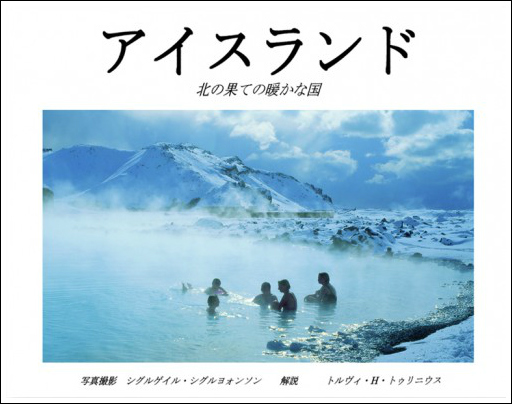 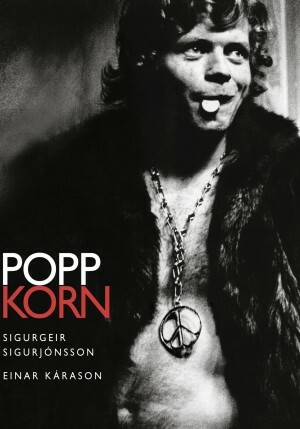 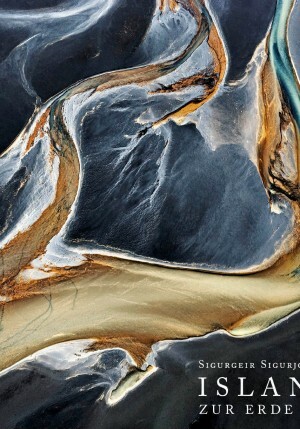 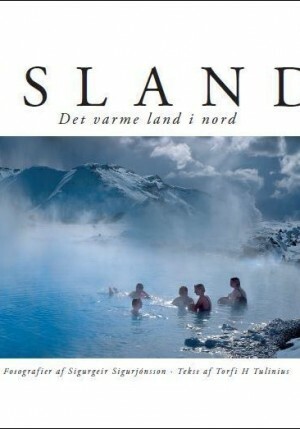 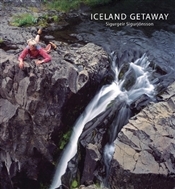 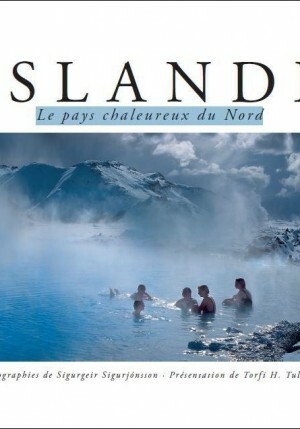 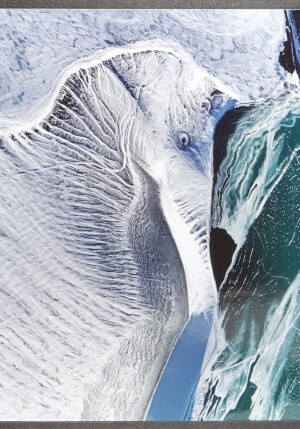 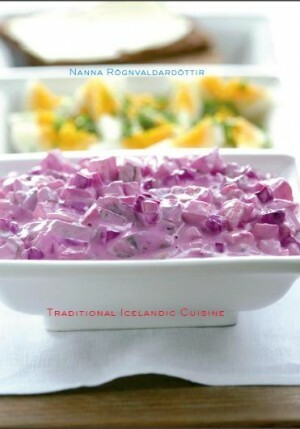 Includes a fascinating summary of Iceland’s natural and cultural history. 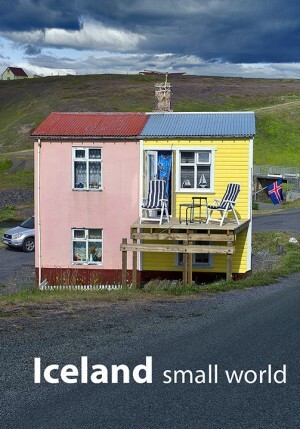 Kilja - 2002 Verð 2.890 kr.